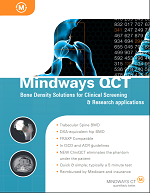 A summary of clinical and research applications of QCT Pro™. 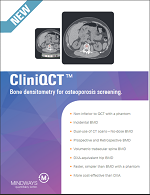 CliniQCT—BMD measurement from CT scans without a phantom. An overview of the CliniQCTQCT method for separate scanning of phantom and patients. 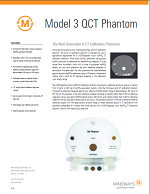 Calibration phantoms for imaging with patients when measurement precision is critical. 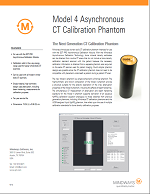 Calibration phantoms imaged separately from the patient for ease of workflow and dual use of CT images. 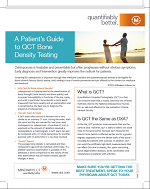 A patient's guide to QCT bone density testing. 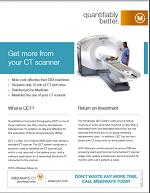 Cost-effective bone densitometry service with your CT scanner. 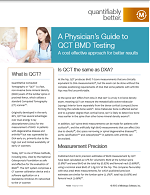 An overview of the QCT exam, report and reimbursement of QCT as well as an overview of QCT’s precision and the key differences between it and DXA. 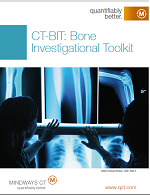 The Mindways CT Bone Investigational Toolkit (CT-BIT) extends our QCT Pro software to produce accurate BMD analysis beyond the regions of the spine and hip.